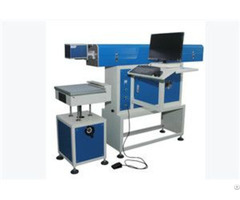 Introduction：High Precision UV Laser Marking Machine CX-08Z Laser beam can achieve the fine patter marking. 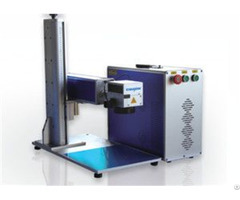 This laser marking machine is suitable for most of the material. 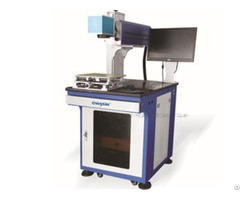 Applicable Field：It is suitable for high end market as follows: Mobile phone, phone charger, USB cable, medicine, cosmetics, HPM surface bottle, PCB material, silicon micro hole and blind hole, LCD QR code, glass, metal, gift, construction material. 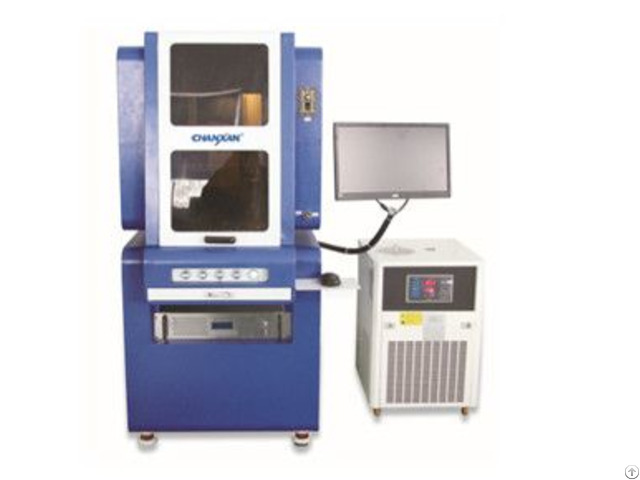 Our Nonmetal Laser Marking Machine, Co2 Glass Tube Laser Marking Machine and Laser Marking Machine is widely used for electrons, hardware product, tools, integrated circuit, electrotechnical device, mobile phone, precise device, glasses, clock, auto accessories, plastic button, PVC, Medical device. Call us at any time.